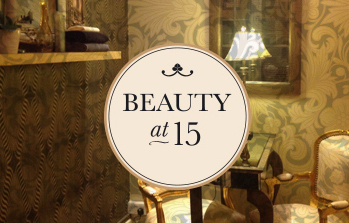 Book your appointment in Beauty at 15, online, at a time that suits you. Choose a treatment, select the date you would like to attend and our system will show you available times for your appointment. We will confirm your appointment by email so please provide a valid email address, payment will be made in store following your treatment. Patch test required if you have not had previous tinting at this salon. Individual or Strip. Will stay on for 24hrs. Dermagenesis resurfaces the skin, gets rid of black heads, reduces the appearance of fine lines and gives a radiant complexion. The Dermagenesis Medical Microdermabrasion uses Medical grade crystals and offers optimum results. 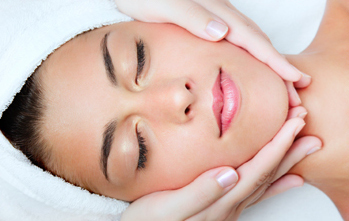 An intensive glycolic peel treatment using a combination of AHAs, BHAs & fruit enzymes to encourage the removal of dead skin cells & promote the skins own healing process. Skin is firmer & smoother & fine lines & wrinkles are dramatically reduced.